Please give us a call to discuss the tax consequences of your investment decisions. We can help you create the best plan for 2014. C corporation. 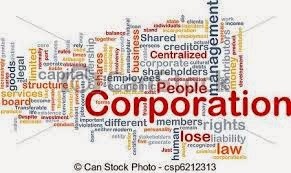 The traditional form of corporation is the C corporation. C corporations have the most flexibility in structuring ownership and benefits, and most large companies operate in this form. The biggest drawback is double taxation. First the corporation pays tax on its profits; then the profits are taxed again as they're paid to individual shareholders as dividends. S corporation and LLCs. Two other forms of corporation avoid this double taxation: S corporations and limited liability companies (LLCs). Both of these are called "pass-through" entities because there's no taxation at the corporate level. 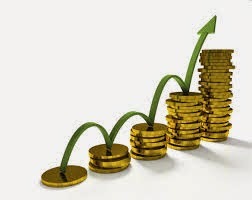 Instead, profits or losses are passed through to the shareholders and reported on their individual tax returns. Every business should give serious consideration to how the company would deal with the death, disability, or departure of one of the owners. 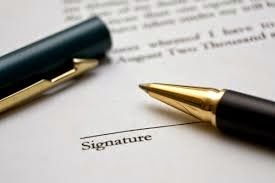 Like a will, a buy/sell agreement (also known as a business continuity contract) spells out how assets and other business interests will be distributed should an owner quit, become disabled, or die. Without such an agreement, complications arising from ownership succession may capsize an otherwise thriving company. The remaining owners might be forced to share management and profits with unskilled or contentious outsiders. They may be embroiled in legal disputes over business assets and liabilities. A firm's internal squabbles may spill over to customer service, resulting in lost sales. If the firm's ownership seems doubtful or its future uncertain, creditors might accelerate collection efforts, bringing unwanted pressure on company resources. The possible death of an owner isn't the only reason to prepare a buy/sell agreement. Sometimes an owner voluntarily decides to leave a company. He or she may want to pursue another business opportunity, a change of climate, a different professional relationship, or a well-earned retirement. By providing a mechanism for assessing a firm's value and ensuring that all parties are treated equitably, a carefully crafted buy/sell agreement will facilitate that kind of transition as well. * Triggering events. What happens if an owner dies, becomes disabled, or leaves the company? What happens if he or she files for divorce or is caught skimming profits? The buy/sell agreement should spell out the company's response to such events, including how assets will be transferred, stock ownership controlled, and voting rights secured by the remaining owners. * Valuation. 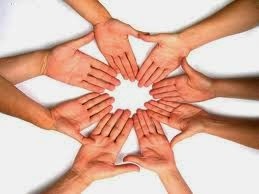 The agreement should lay out how the business will be valued should a triggering event occur. For example, it might include a specific price for an owner's interest or specify a formula for determining the company's value. It might even name a specific firm to conduct the valuation. If the triggering event is the death of an owner, the buy/sell agreement might also guarantee a specific lump sum to be paid to the deceased owner's estate. To ensure that the buy/sell agreement remains relevant and up to date, owners should review it periodically and revise it as needed. If you need help preparing or reviewing a buy/sell agreement for your company, contact us and your attorney. If you're receiving a tax refund this year, the IRS reminds you that you can use it to buy U.S. savings bonds directly from the IRS. Here are the details. 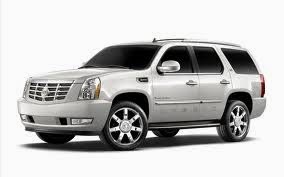 * You may purchase up to $5,000 in U.S. Series I savings bonds. * The total amount of bonds you purchase must be a multiple of $50. Any refund over the specified bond purchase amount can be deposited in your bank savings account, or you can request a check by mail. * Bonds will be issued in your name. If you're married and file a joint return, the bonds will be issued in the names of both spouses. * The bonds will be sent to you by mail. * You select this option when filing your 2013 return by using Form 8888, "Direct Deposit of Refund to More Than One Account." * Form 8888 gives instructions on selecting this option and specifying the amount of refund you want to use to buy savings bonds. 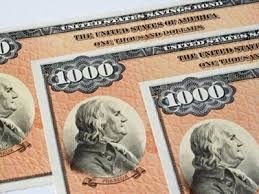 For additional information about Series I savings bonds, go to www.treasurydirect.gov. 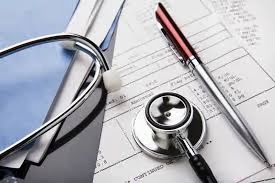 On February 10, 2014, the Treasury Department issued rules that will allow mid-sized businesses to delay for one year the requirement to provide health insurance for their workers. The rules also offered some relief for larger companies. Businesses with 50 to 99 employees will now have until January 1, 2016, to provide minimum, affordable health insurance to their employees, or face penalties. Previously, the deadline for meeting this requirement was January 1, 2015. In order to qualify for this extension, employers must certify that they have not laid off employees in order to come under the 100 employee threshold. Larger employers - those with 100 or more full-time employees - will be allowed to phase in the required health insurance coverage. These companies won't owe a penalty under the insurance mandate so long as they offer coverage to at least 70% of their full-time employees by January 1, 2015, and at least 95% by 2016. * 37% of respondents say they don't expect to retire; instead they expect to work until they are too sick or die. * 34% felt they would have to continue working until age 80 or beyond because they won't have saved enough to retire. The IRS has issued regulations intended to clarify for businesses which costs related to fixed assets must be capitalized and which can be expensed currently. Included in the regulations are several safe harbors that make the capitalize-or-expense decision easier for small businesses. If your company owns or leases fixed assets, contact us for assistance in applying the rules to your business. 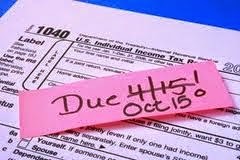 If you can't file your 2013 tax return by the April 15 deadline, file for an extension to get until October 15, 2014, to file. You can request the extension on paper, by phone, or online. You don't need to explain why you need more time, but be aware that an extension doesn't give you more time to pay taxes you owe. To avoid penalty and interest charges, taxes must be paid by April 15. Here's another filing deadline that might apply to you: April 15 is the due date for filing 2013 gift tax returns. If you made gifts last year in excess of the $14,000 annual limit to any one individual, you may need to report the transaction to the IRS. If you and your spouse agree to "gift-splitting," you could give up to $28,000 to any one individual with no gift tax liability. However, gift-splitting requires that each of you file a gift tax return.